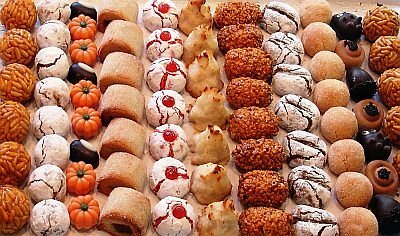 On the night of October 31st , many countries such as Canada, United States, Ireland or United Kingdom celebrate the traditional and famous Halloween party, also known as Witches night, where children and adults walk through the streets with their best costumes looking for sweets. 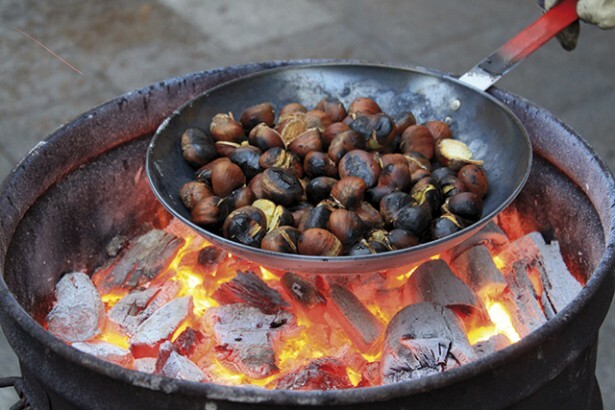 In Barcelona, La Castanyada is celebrated that day, a popular catalan festivity which consists in meeting and eating roasted chestnuts, panellets and sweet potatoes. All this food is served with sweet wine called Moscatell. During several days, stalls are in situated around the city, like on Las Ramblas, where these delicious fruits are available to everyone who wants to taste them. 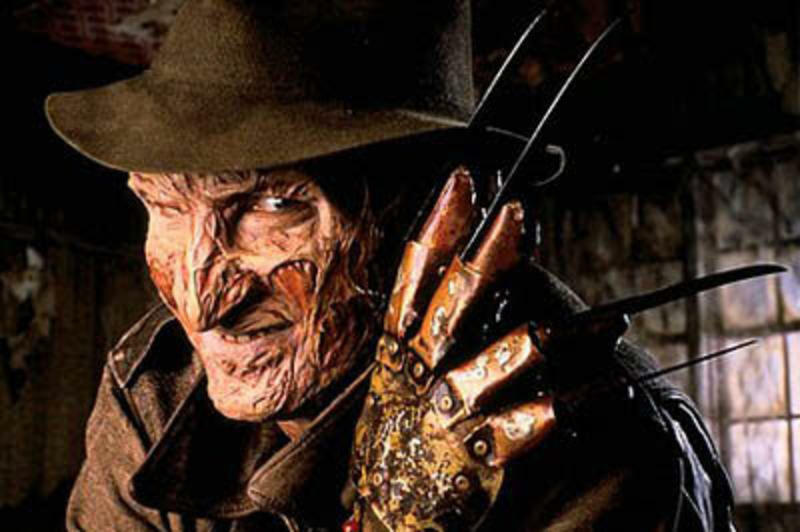 Enjoy 3 great classics of Horror cinema at Yelmo’s cinema at Icaria. Scream, Pesadilla en Elm Street or Ghostbusters are the films shown in this cinema. During the week Poble Espanyol organise different activities related to Halloween for children and adults: handcraft Workshops, bouncy castles, cinema, etc. Endless activities for all to enjoy! The Antic Teatre are organising the fith Edition of the Festival of Short Horror Films. Pumpkin Electronik has arrived to Barcelona for Halloween. The two rooms of Apolo will welcome professionals like Philipp Jung de MANDY, Ivan Smagghe, Isolée, Orson Wells and the locals Dj Fra and Shelby Grey. 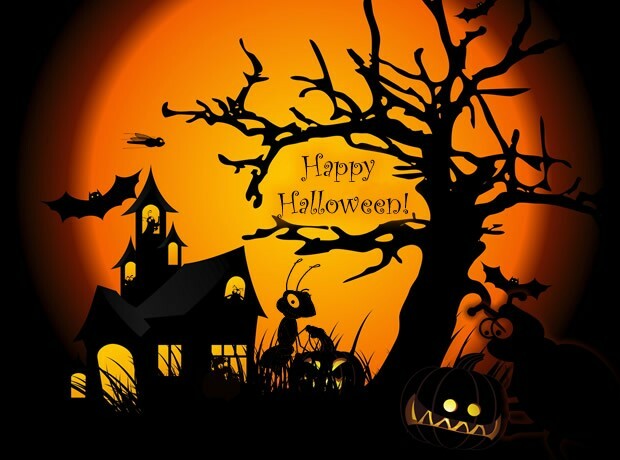 Enjoy of all these terrorific plans while you stay in our apartments in the city center. Live the experience and share it with us!